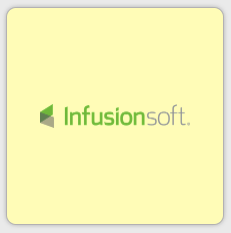 InfusionSoft automates your sales and marketing workflow, allowing you to keep notes on contacts and opportunities, email offers, create invoices, and collect payments. 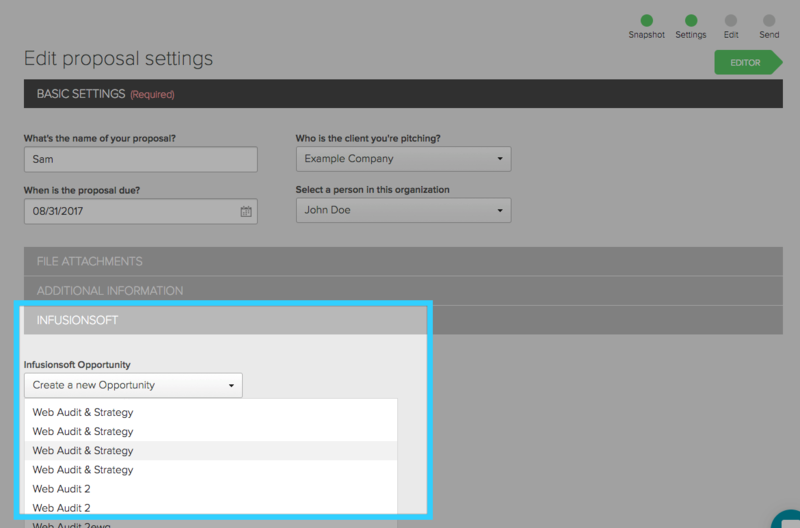 Click it, authorize Proposify to access your InfusionSoft account, and once connected you’ll see some options. 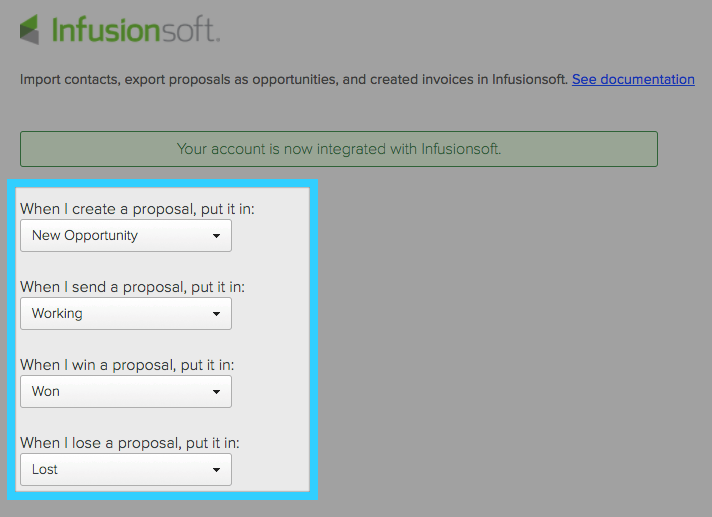 You can import your contacts from InfusionSoft, and add proposals in Proposify as opportunities in InfusionSoft. This way when you create a proposal you can either automatically generate a new opportunity and assign it to the appropriate category, or you can choose an existing opportunity to link your proposal with. When a proposal is accepted or declined, we’ll automatically update your opportunity to match. 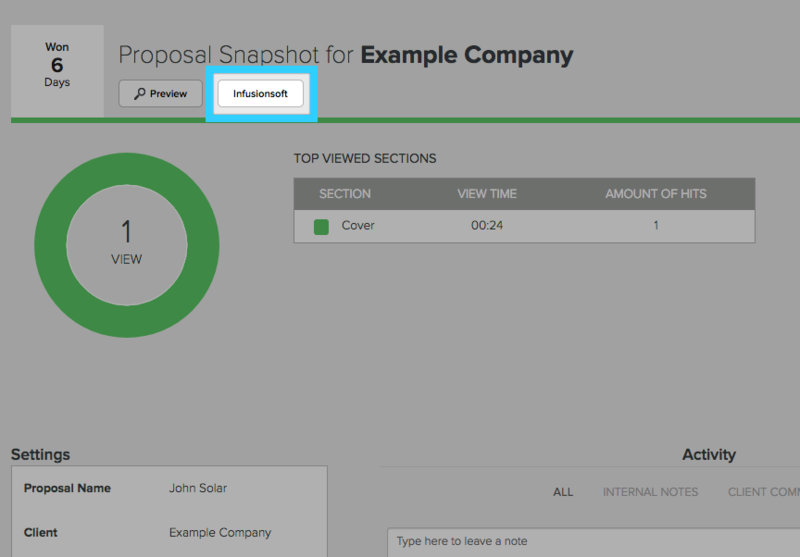 After a proposal has been marked as Won, you can select the Infusionsoft button from the top of the Proposal Snapshot page. You can then select a percentage of the proposal to invoice, assign the contact to invoice, and click "Generate Invoice". 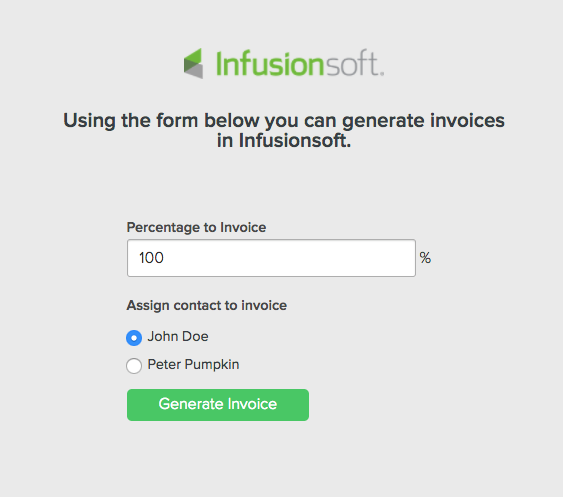 An invoice for this amount will then be generated in your Infusionsoft account. You can create opportunities from new and existing proposals by going to the Proposal Settings page. You can create a new opportunity or attach to an existing opportunity from the dropdown. Once the opportunity has been created, the opportunity will automatically update in Infusionsoft during different stages of the proposals (when Sent, Won, Lost, etc. ).